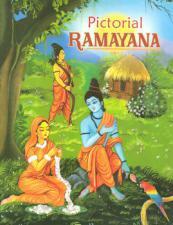 An illustrated retelling of the Ramayana for children. 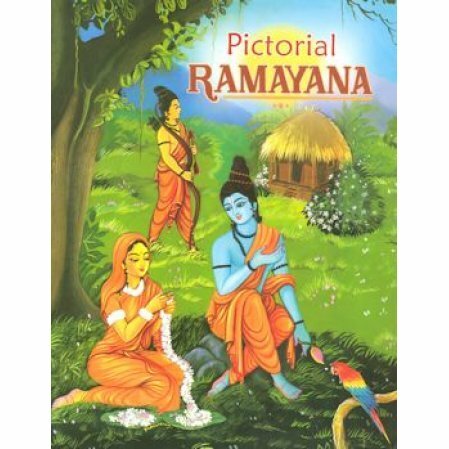 The story of Indian's classic story about Rama and Sita (and Hanuman) is retold here for children with many rich color drawings. A delightful story to read to young children. Previously entitled: Ramayana for Children.